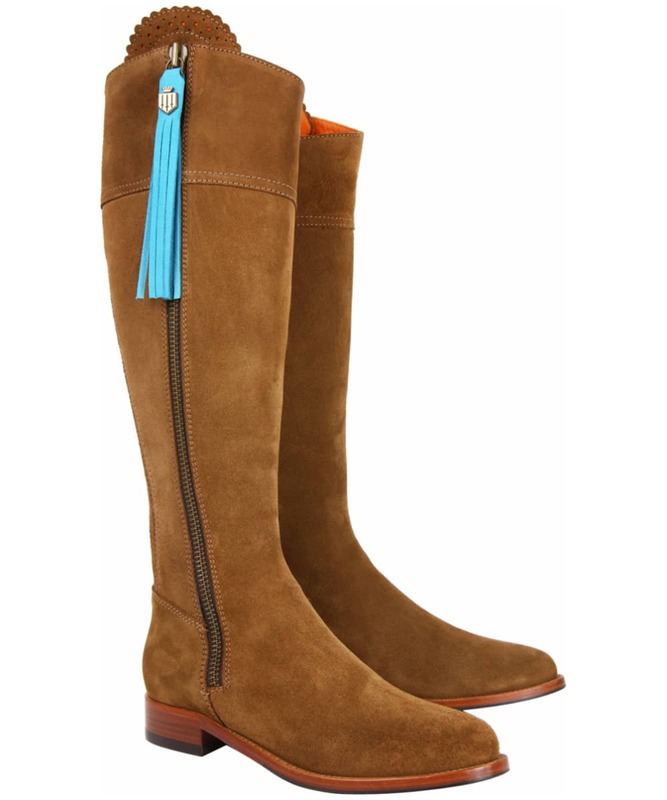 Rated 2 out of 5 by LAURA98 from OK Lovely colour of tassels. Although they keep falling off, and could get lost easily. I think these tassels need re-designed, to stop them from falling off. 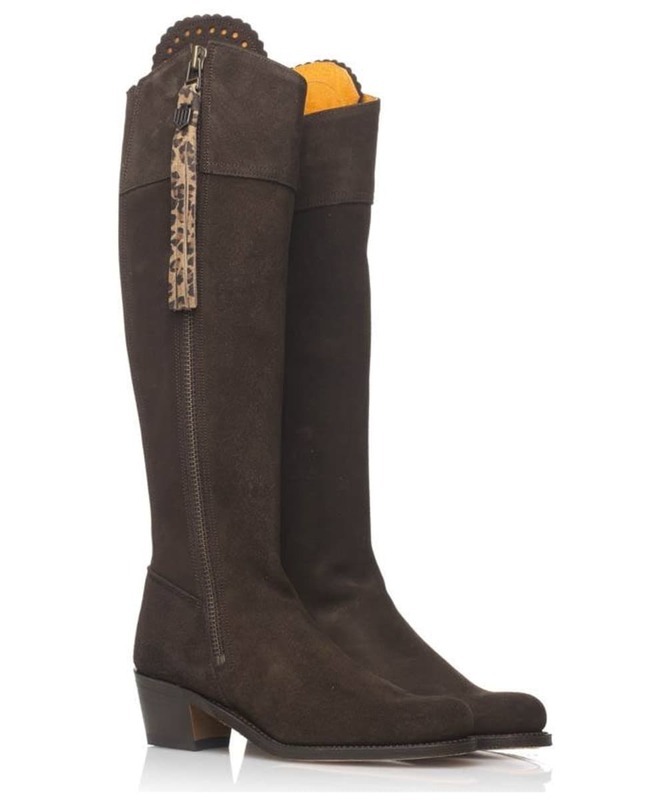 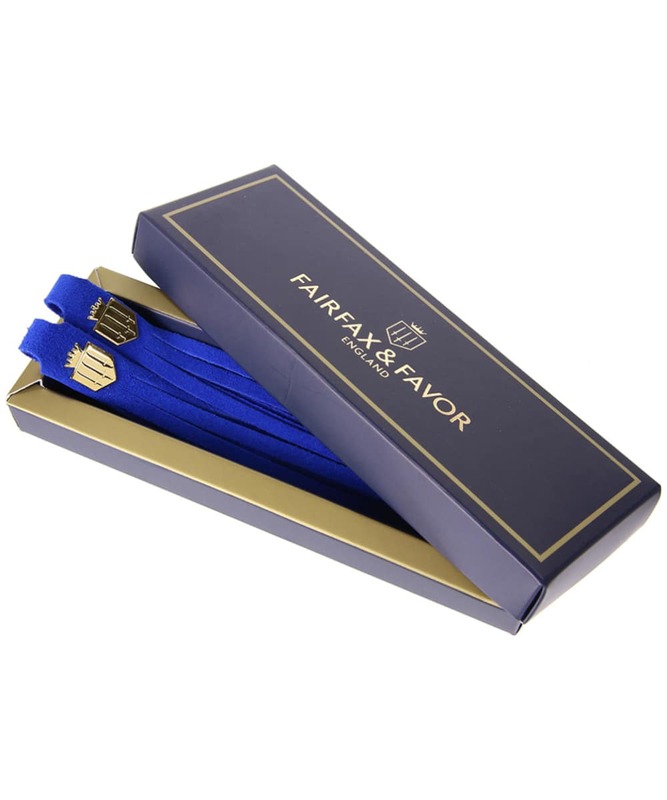 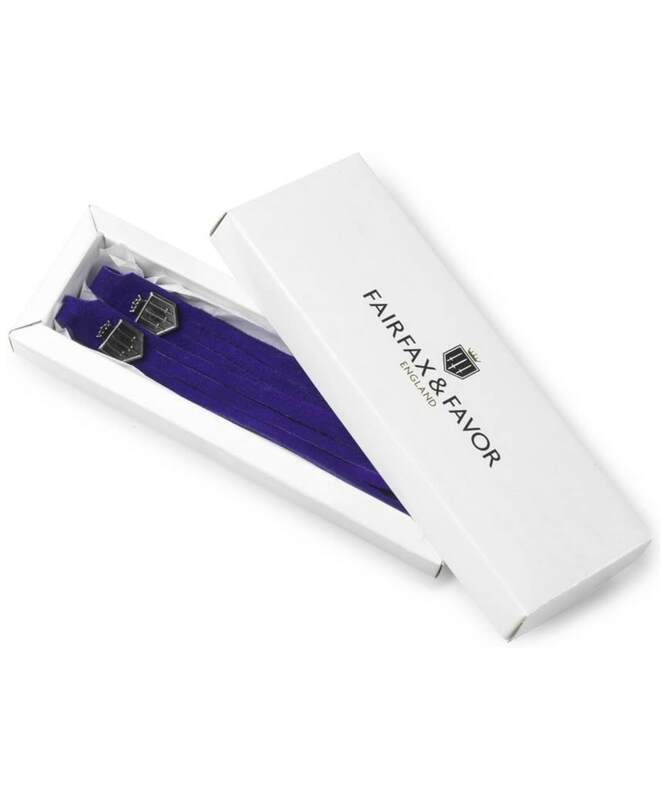 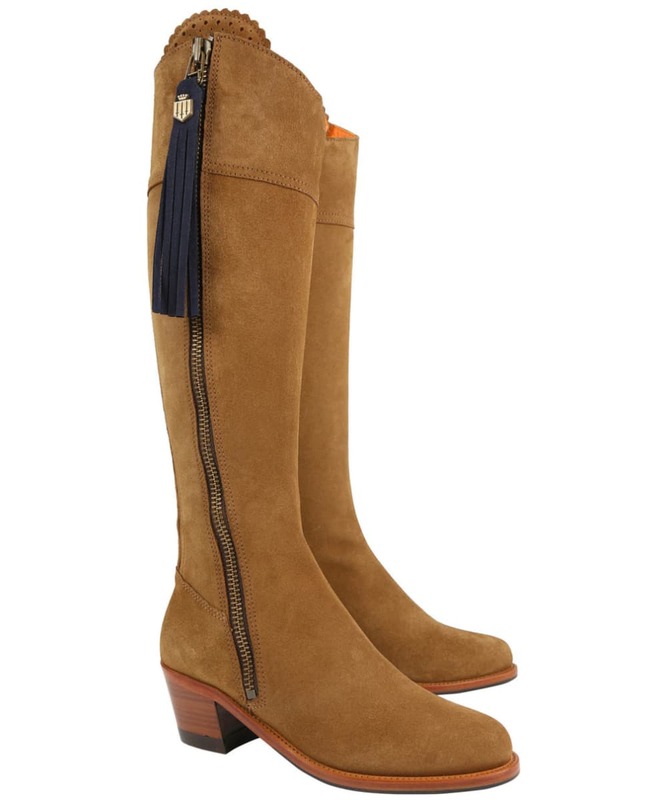 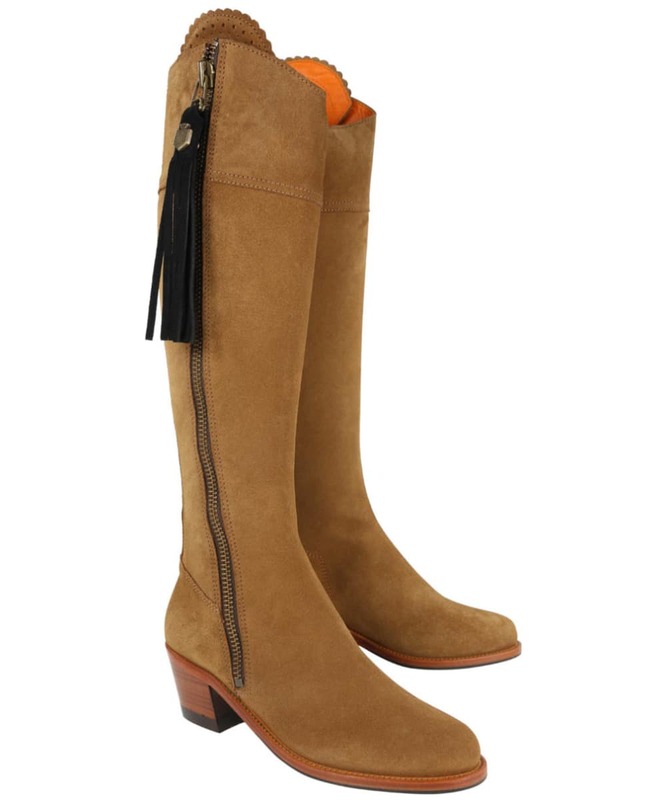 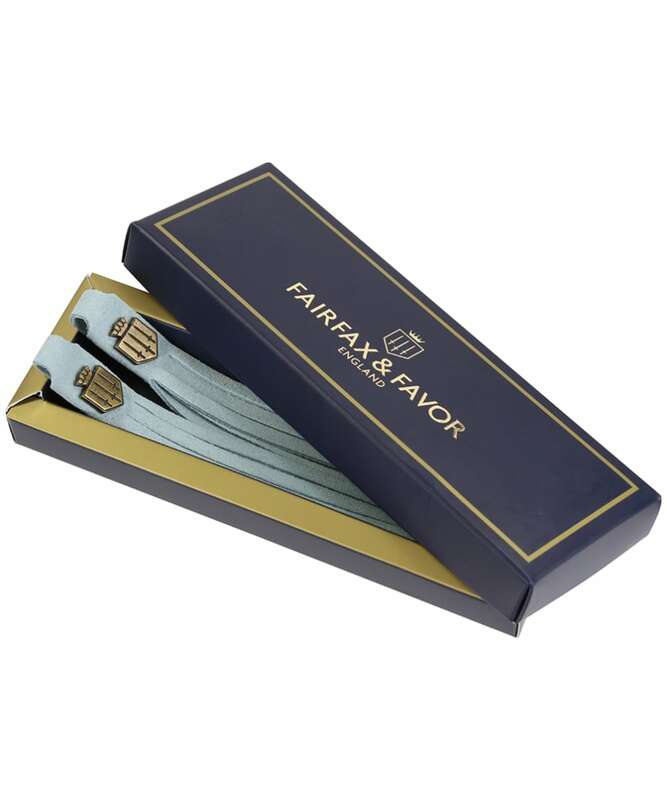 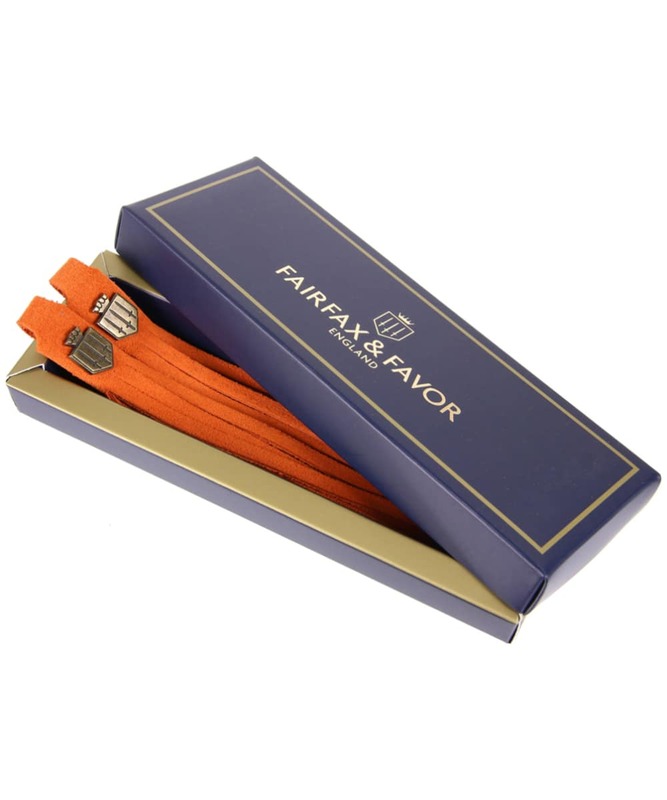 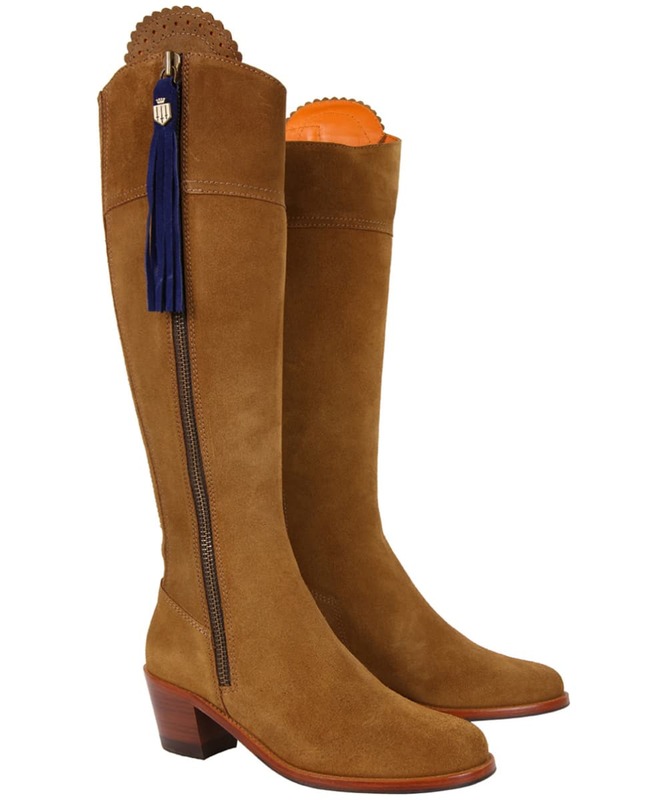 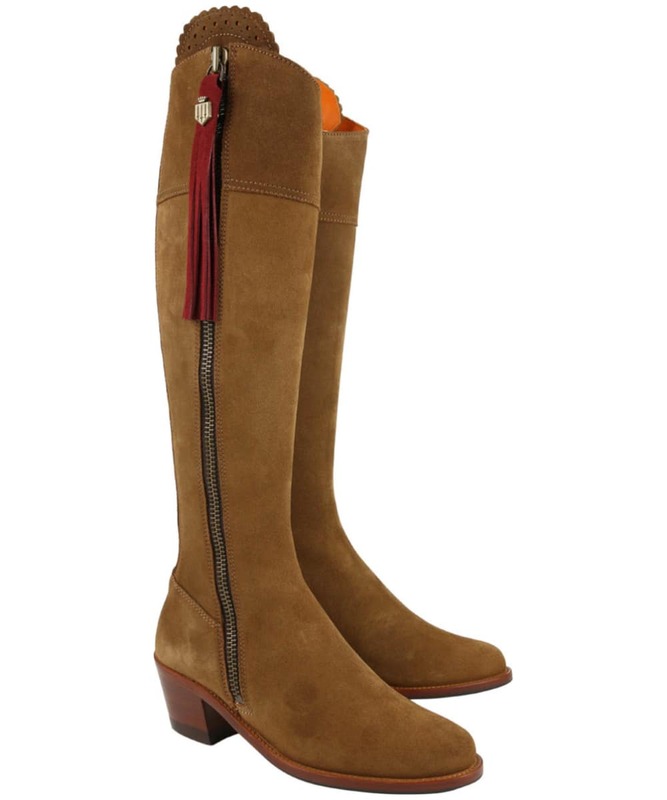 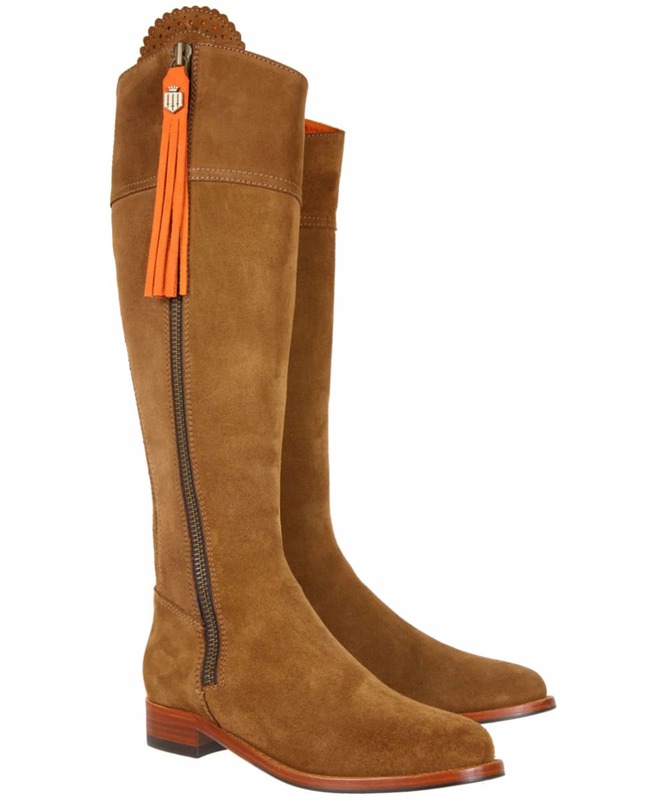 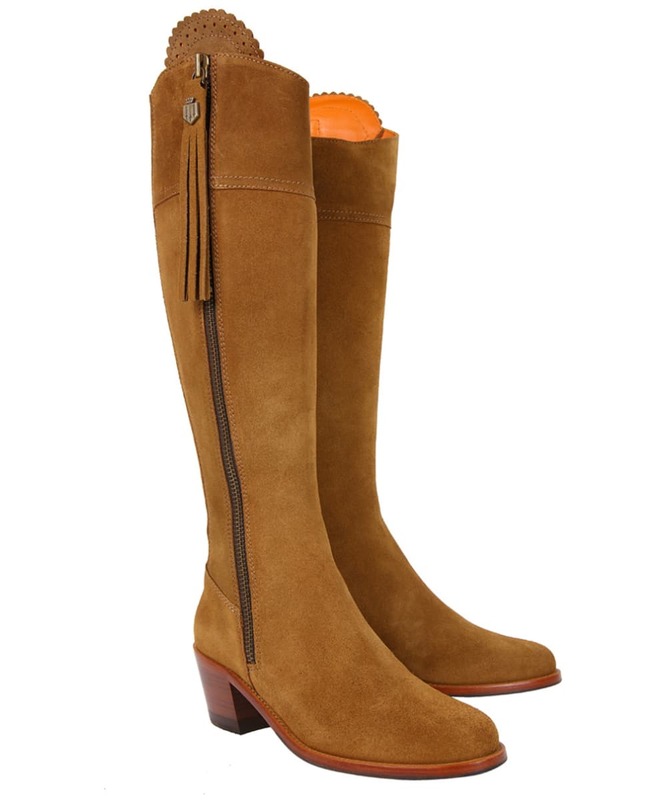 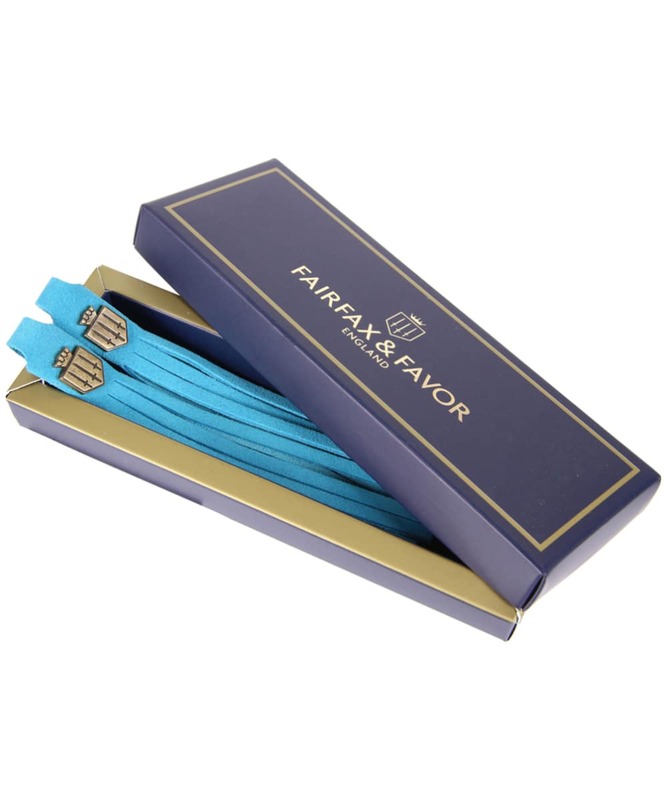 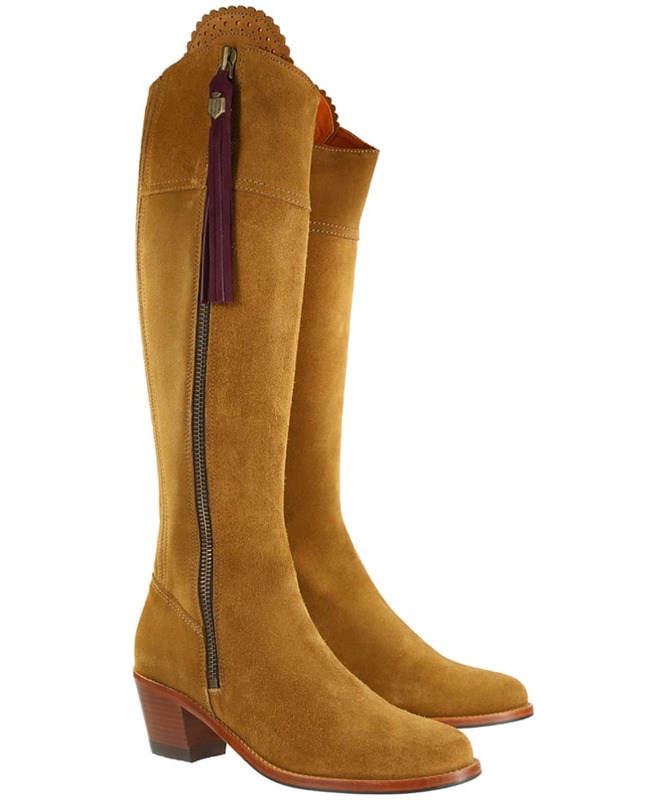 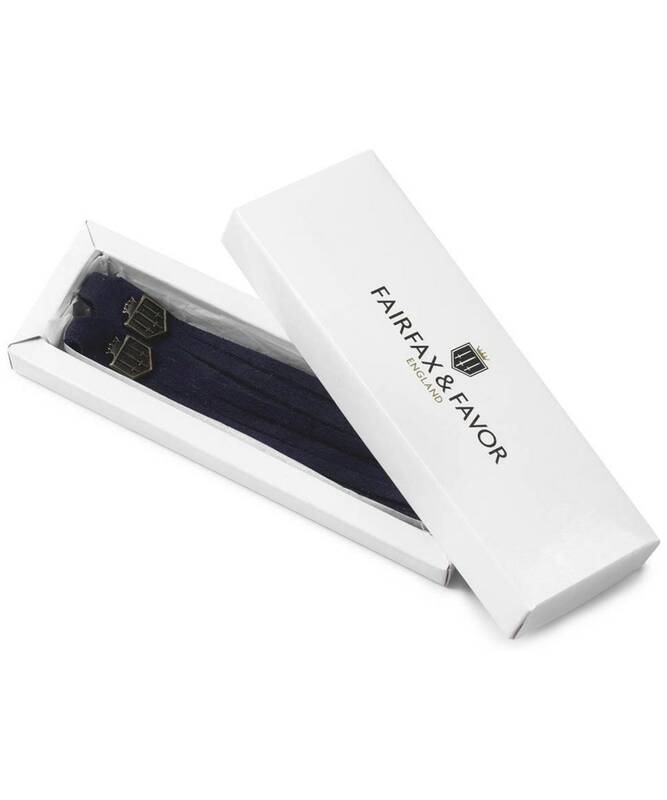 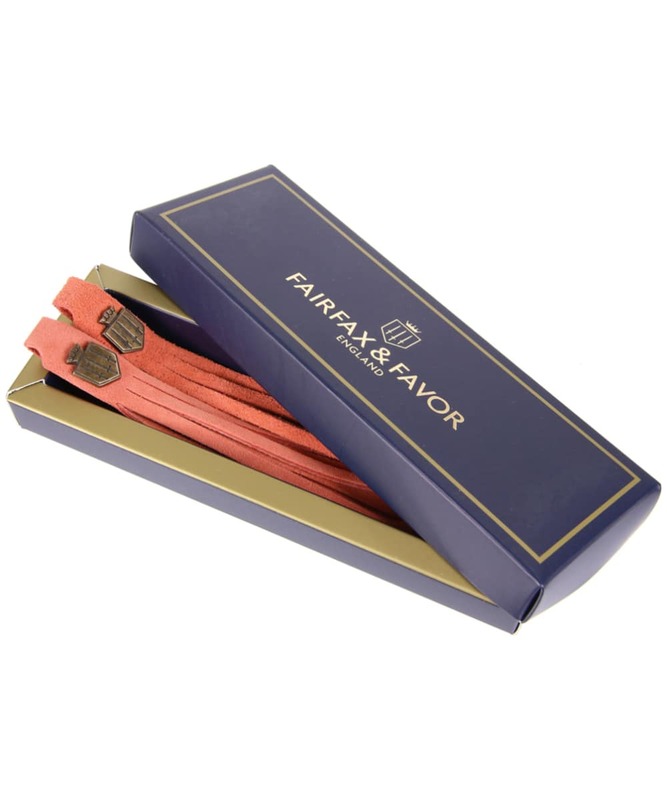 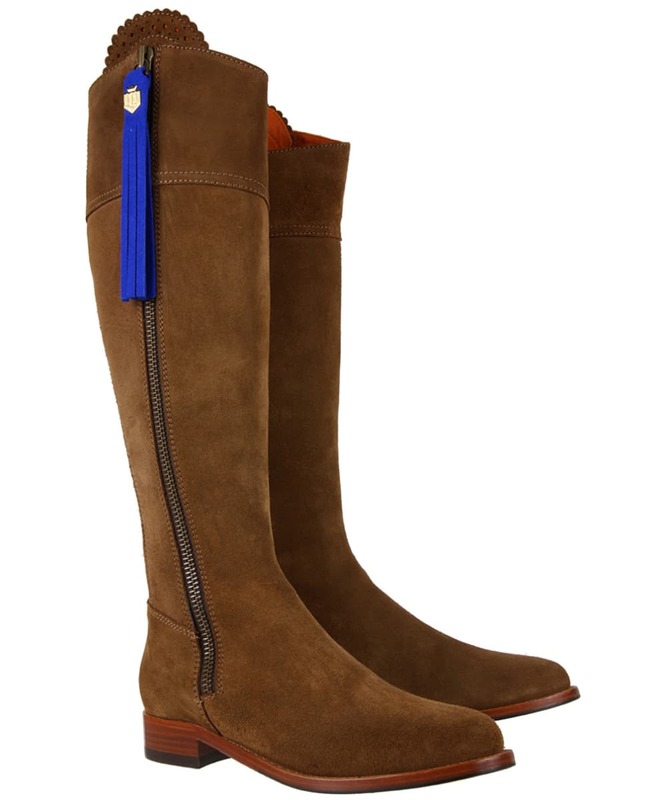 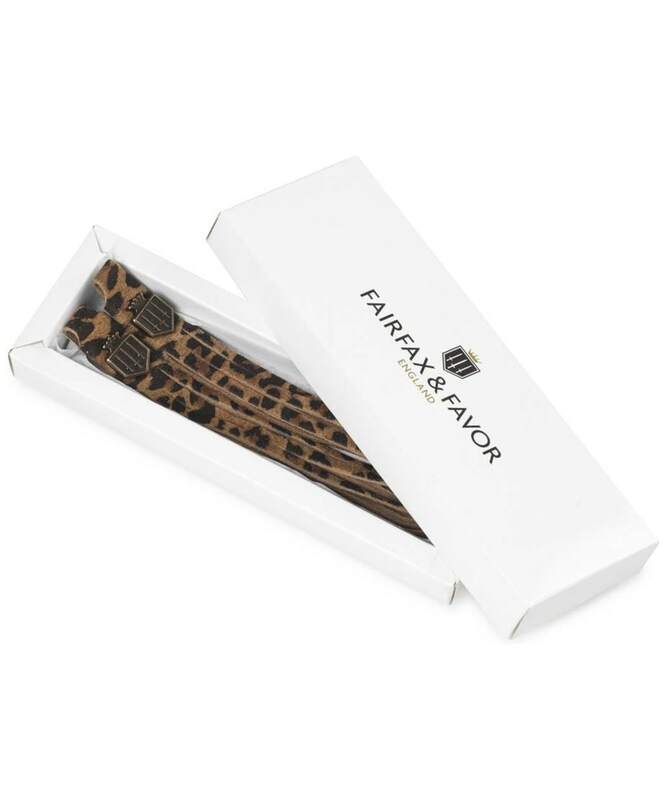 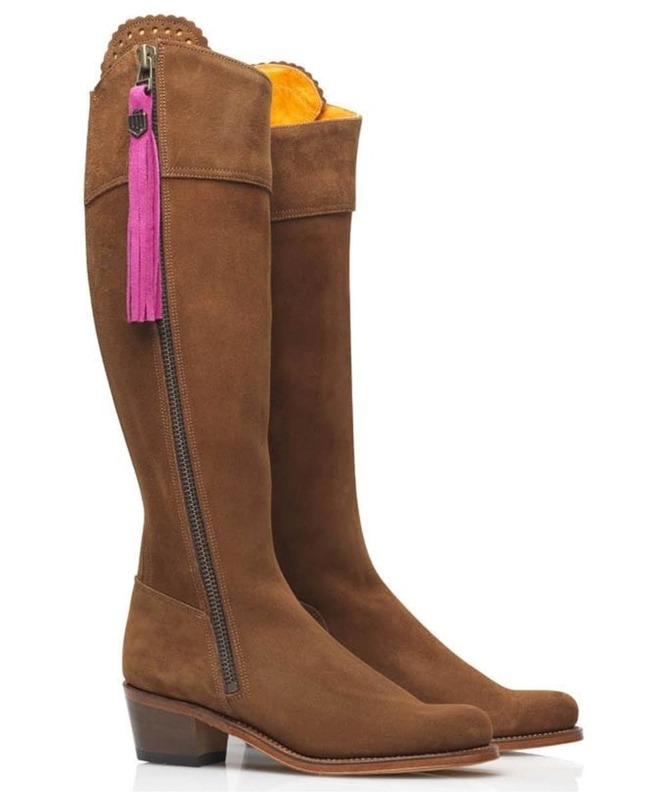 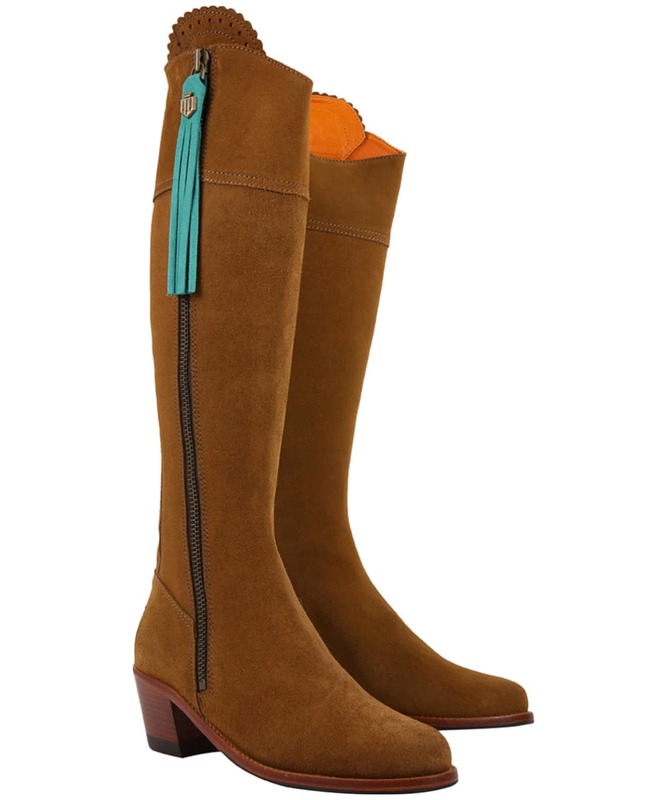 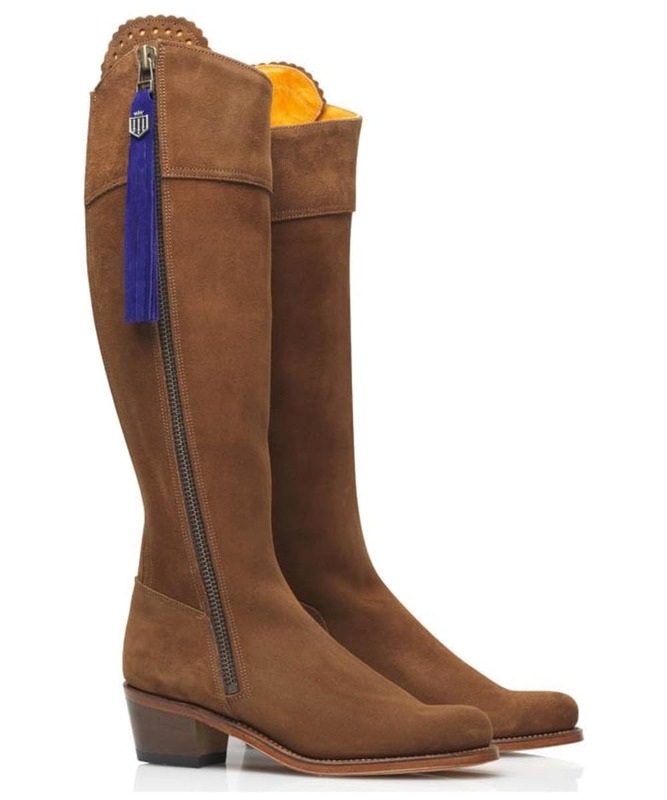 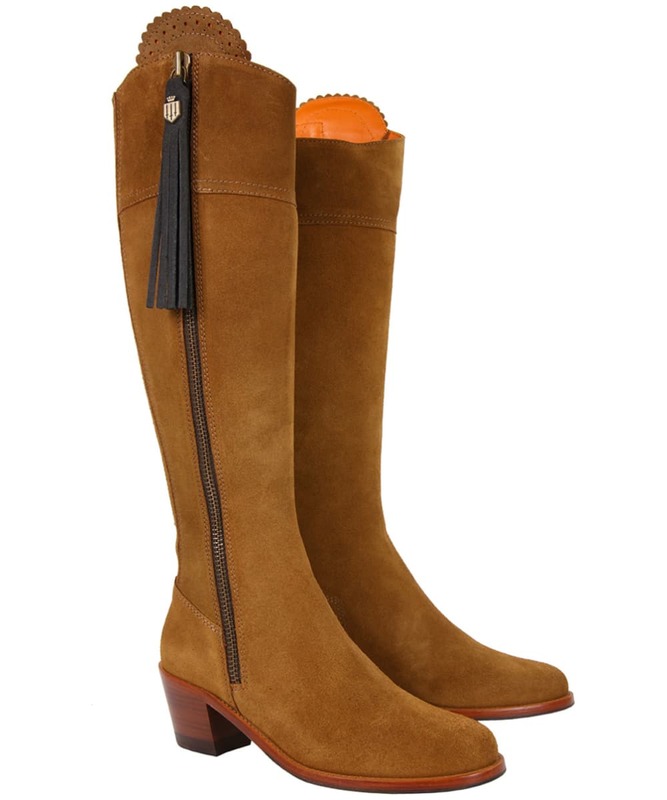 Women's Fairfax & Favor Boot Tassels - Aquamarine Suede is rated 2.0 out of 5 by 1.